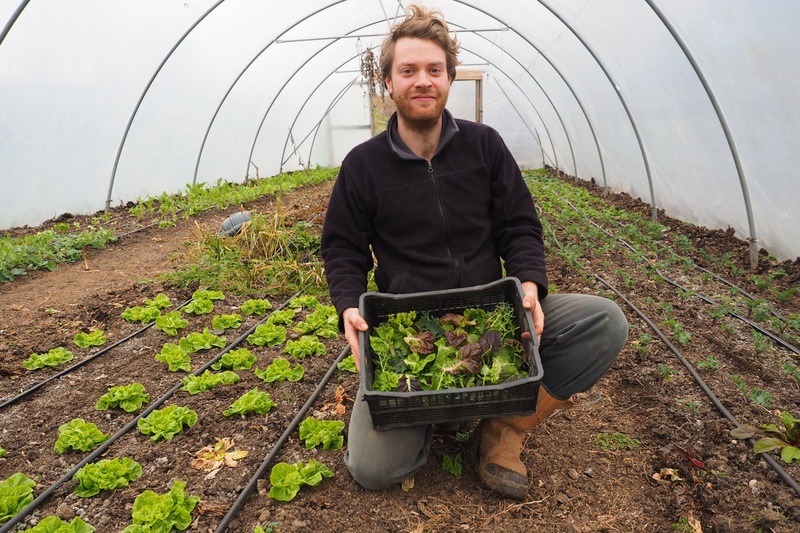 The market garden is dead, long live the market garden! One exhaustingly hot Monday lunchtime last July, as I was watering the modules for the second time already that day, I realised I'd had enough. That I'd taken this market garden as far as I was enthusiastically capable of, and that it would be good to go and work for other people and gain some new inspirations and insights, rather than learning mostly from my own mistakes. Learning I think is always a combination of learning from others and learning from practice, but the balance shifts in different situations. I've enjoyed being self-directed these past years, but having less responsibility for a while will I hope free up some creative headspace. 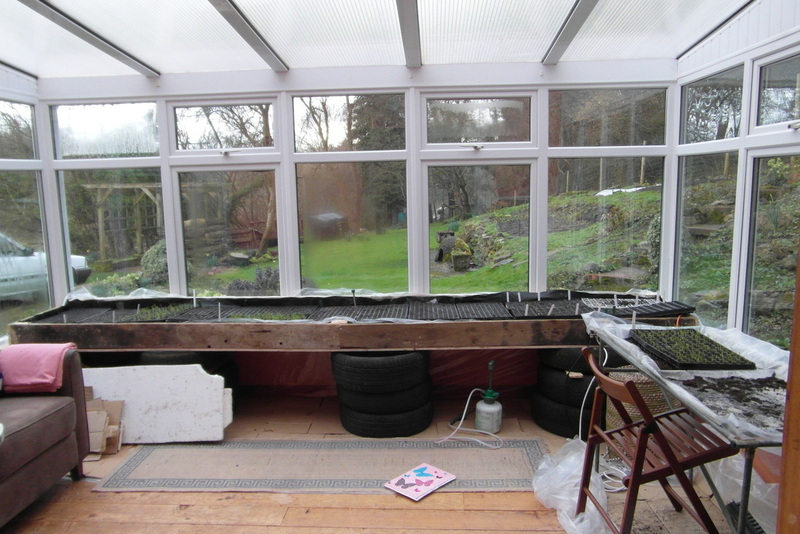 So I decided to wind up my business, but fortunately this does not been that the site will stop being a market garden. 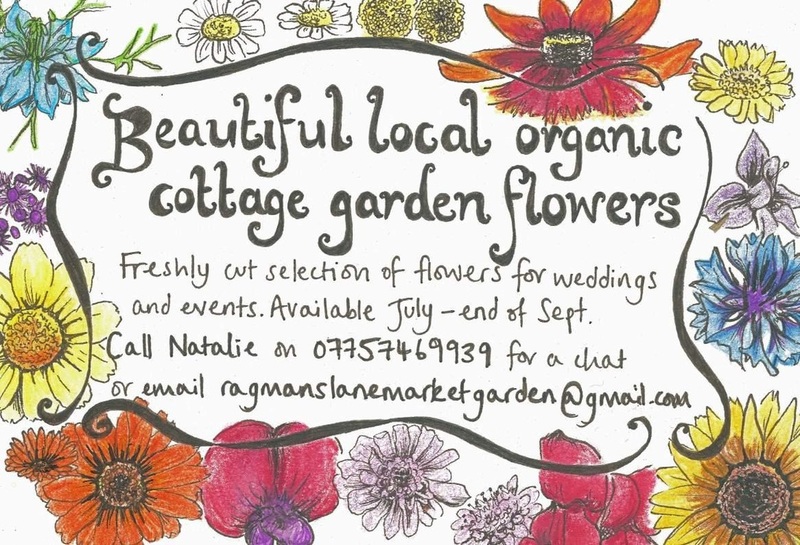 Ragmans Farm, whom the market garden rents from, have been heroic as ever in finding new growers, and local couple Craig and Becky are currently in the process of taking it over. It's really gratifying to know that the garden will keep on being a productive space. 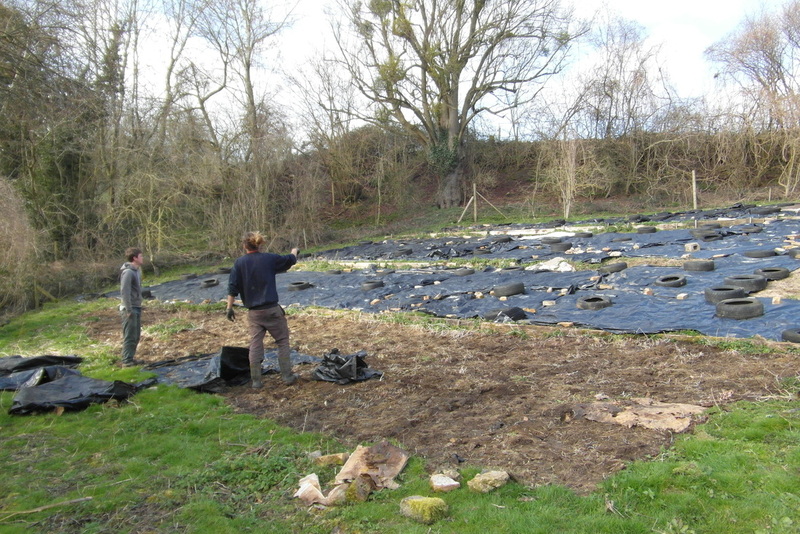 You can contact Craig and Becky at digupyourlawn@gmail.com, or check the Ragmans Farm website for further updates. 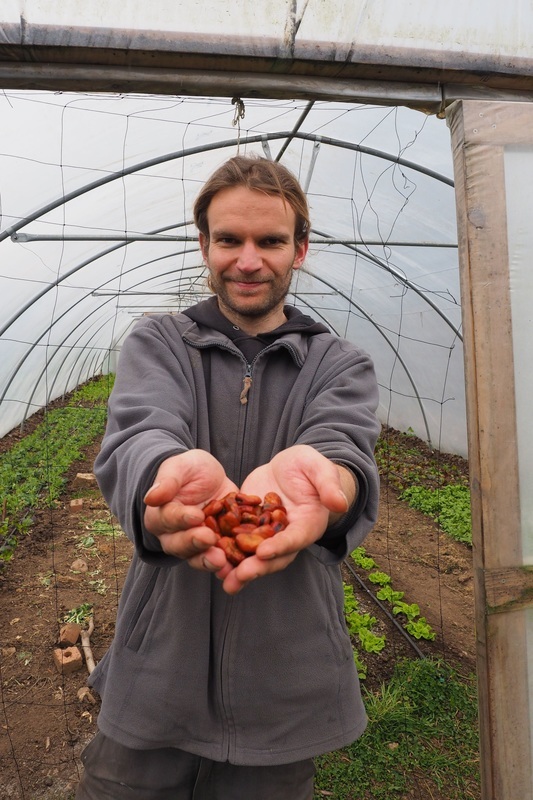 2x Trainee Grower Vacancies for 2018! 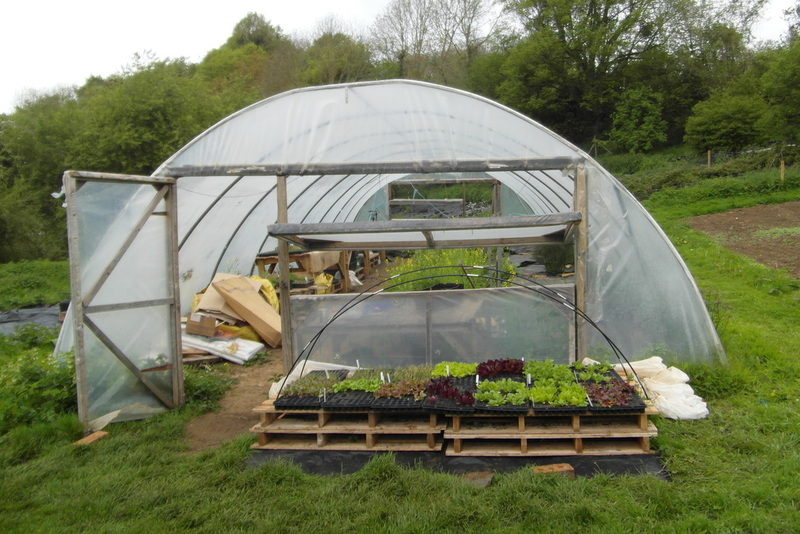 2017 was a great season for growing veg, with plenty of sun and warmth as well as rain when it was needed. 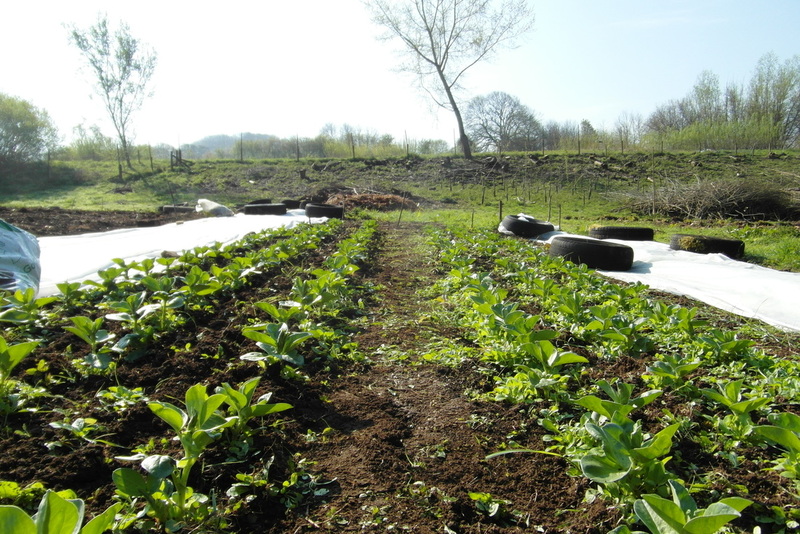 I have been increasingly using a system of minimum cultivation and compost-mulched beds, and the soil and crops flourished in the fertile and less-disturbed soil. 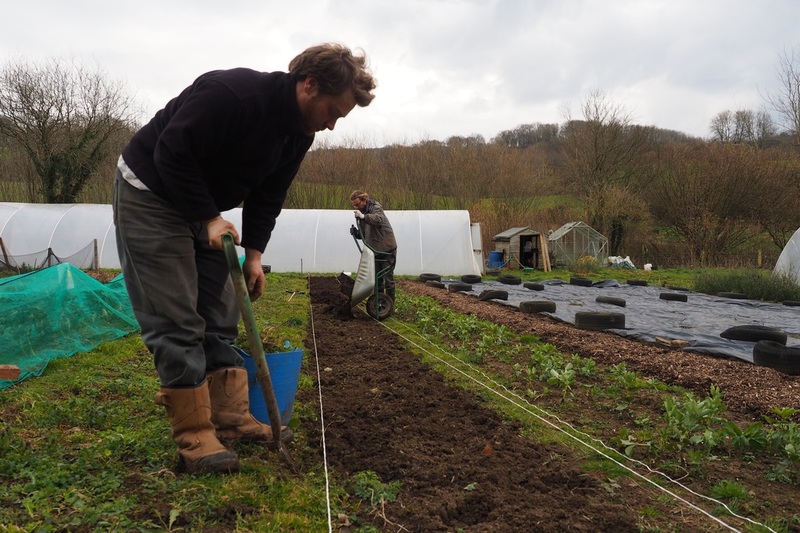 It should be noted that Jon is very much still learning the art of growing, so the traineeship is as much an opportunity to learn alongside him as it is to learn from him. 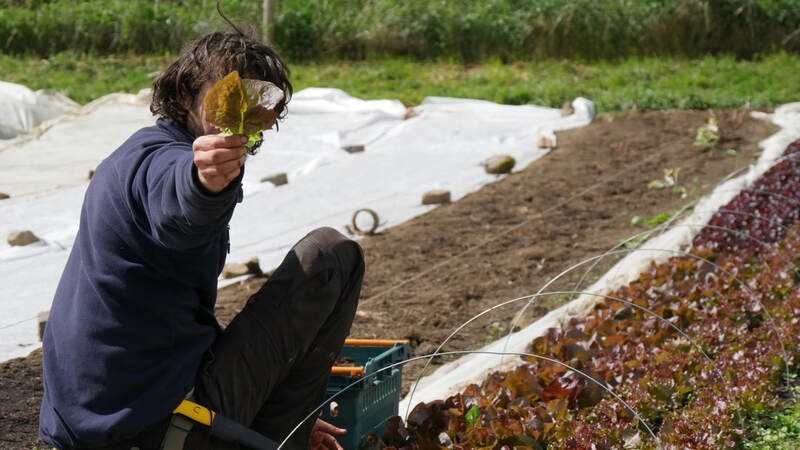 To apply for one of the roles, please send an email to ragmanslanemarketgarden@gmail.com explaining why you would like to undertake the traineeship here and why you think you would be right for the role, including details of any relevant experience that you have. The deadline for applications is the 8th of January 2018, and interviews will take place during the week starting the 15th of January. Please share this ad with anyone who you think might be interested. For further info, please use the above e-mail address or call Jon on 07503217680.